Talima is an easy destination away from the hectic city life. Convenient and gorgeous, located at the West coast of Olango Island, snorkeling among one of the most popular marine sanctuaries is only 20 minutes away. Going to Talima is perfect if you need a quick vacation. Perfect for those who have a limited time to take a break from the demands of their daily grind. 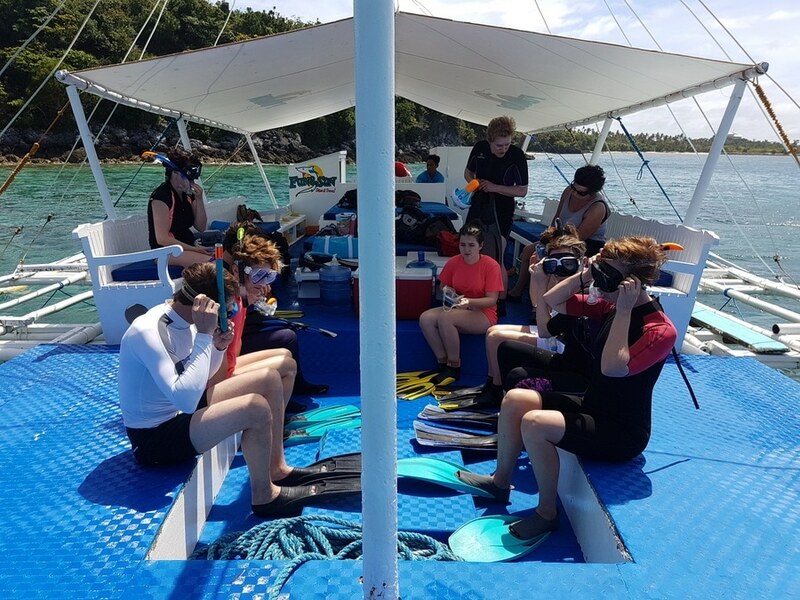 Enjoy the pristine marine sanctuary sought by divers and snorkelers. Indulge in the sheer pleasure of fun before the breathtaking sunset view of the Hilutungan Channel and Mactan Island. Pack your travel essentials and call your closest friends for your quick adventure fix today!